Based in Grimsby North East Lincolnshire and operate in and around the surrounding areas. We generally work within North East Lincolnshire. We may work outside this area, for more information please get in touch. 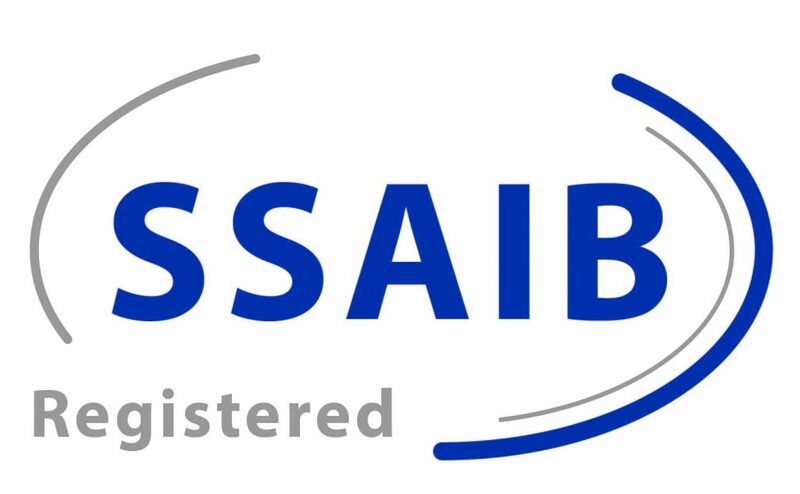 All works are carried out to the highest standards, we are registered with the SSAIB and STROMA which means we as a company have to abide by the British Standards leaving you the knowledge that the works carried out are to the safest and highest levels possible.